We’ll do the usual stuff: easy songs to start, play from the list, open mic, more playing. 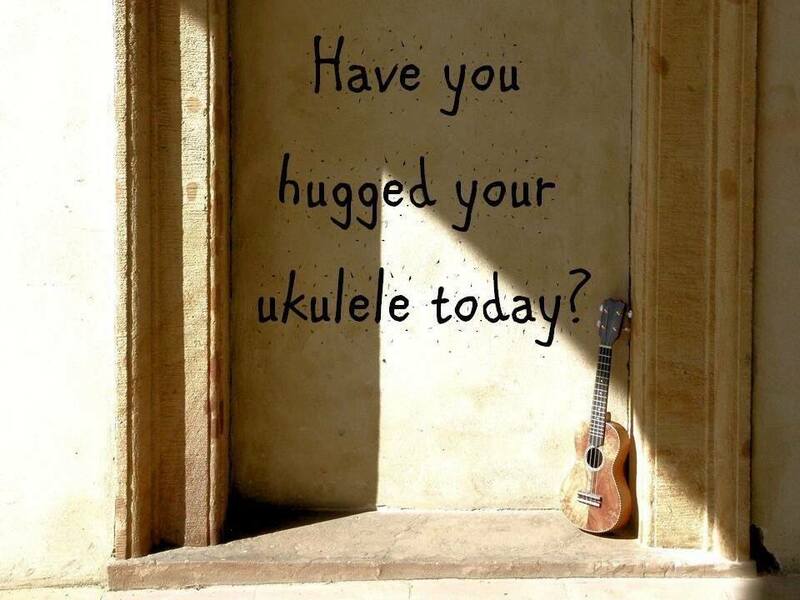 Let’s get out and have some ukulele fun. Come early and have dinner. Plus any other song from the list that you’d like to play. Next month we’re back to the second Tuesday. This entry was posted in Uncategorized on August 31, 2017 by drew6491.